BuyQ | Group purchasing for charter schools. That's smart. 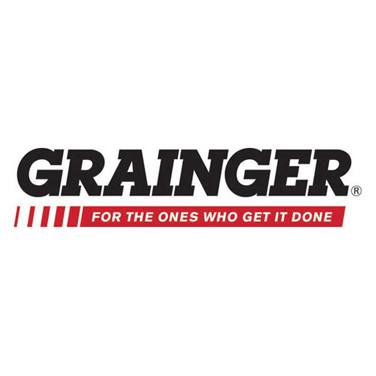 Enjoy up to 85% off retail prices and other tools to help you buy smarter. 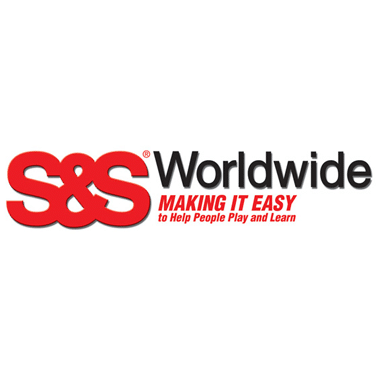 Access savings and benefits from top suppliers based on the combined purchasing power of 3,500+ charter schools. BuyQ’s mission is to support quality public education in our nation’s charter schools by reducing operational costs and providing resources to inspire innovation and financial sustainability. Rising health benefit costs are eroding total teacher compensation and eating into budgets for other mission-critical areas at charter schools across the country. 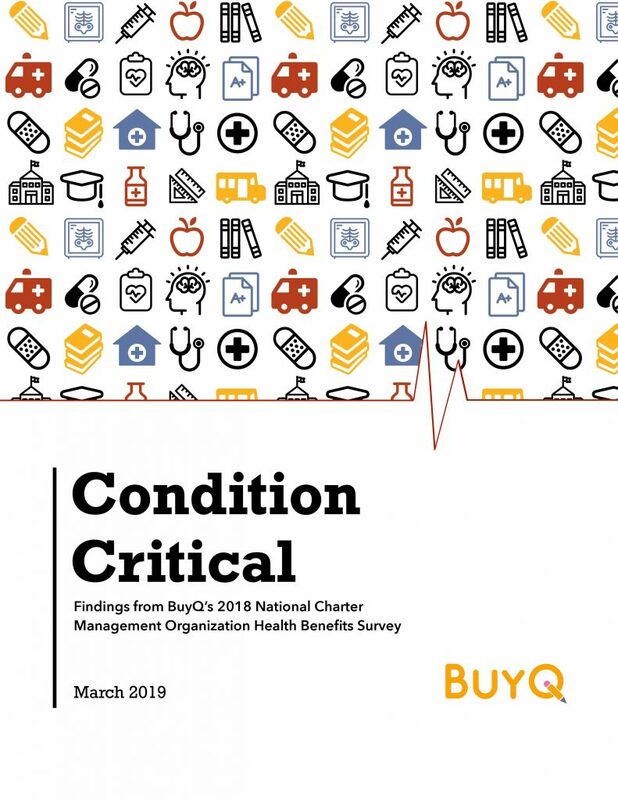 Those are the startling findings from Condition Critical, a new report by BuyQ based on a national survey of charter management organizations. Learn more about our CMO health benefits survey and download the full report. Expert advice, tips and best practices on charter school purchasing and procurement. Join 3,500+ participating charter schools spending $60M+ annually and saving $15M each year. A simple way to manage staff and control teacher and staff purchases, gain greater insight into where money was spent, eliminate processing thousands of reimbursements, and limit vendor spending to approved vendors.